Sins, wealth, and death define this melodrama as a man with little time left in the world tries to right his wrongs and discovers what it means to be human. Cheon Su-Ho (Kim Jung-Hyun) is the son of a highly successful conglomerate family. Born out of wedlock, Su-Ho struggles to gain his family's respect and maintain his status. 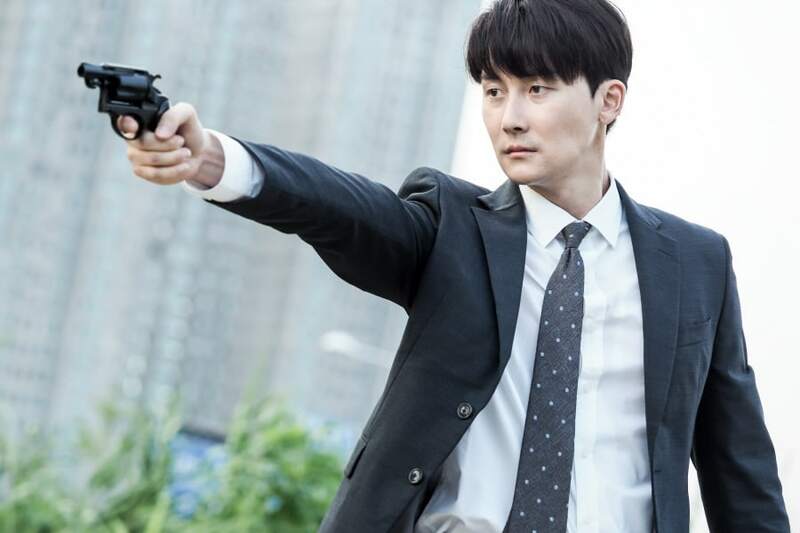 Forming enemies from everywhere as his short-tempered behaviour causes him to lash out and live extravagantly to deal with his pain, Su-Ho believes he's committed a grave sin once he becomes entangled in a murder incident. He becomes drawn towards Seol Ji-Hyun (Seohyun) the grieving sister of the murder victim and tries to atone for his sins, only having 6 more months to live before his fatal tumour robs him of his life that's meant nothing till now. Ji-Hyun on the other hand, deals with being powerless and helpless, looking for someone to help her uncover the truth behind her younger sister's death. I promise I wasn't sleeping on this drama but rather watching and observing for about 3 weeks, binging it when I finally had a chance to sit down and watch it without any interruptions. Since it's a melodrama, I wanted to make sure I was covering a show I thought positively of with true conviction and what a show this has been! It is extremely and highly underrated and lost to domestic audiences but this has been one of my favourite K-drama melodramas ever! And I rarely watch melos...like never. 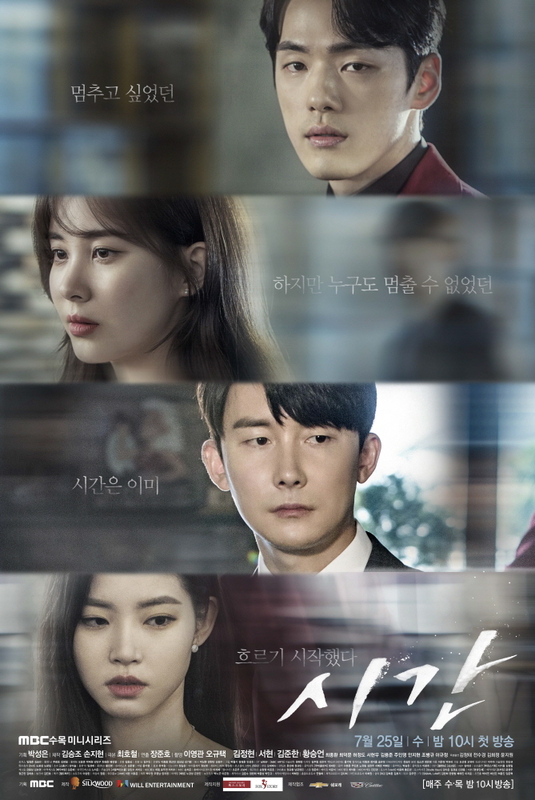 It comes from the Writer of Mask and it's no surprise that I enjoyed this show since the Writer simply has this knack of taking common K-drama tropes and making them enjoyable. There's just something exceptionally tolerant and impressive about the Writer's works regardless of the subject matter and presumably generic scenarios. And this is largely due to execution. Time specifically, has been executed very well in all aspects, whether it's directing or cinematography, or the twists and intricate story. The drama is deep and humanistic but still very much a true melodrama and it's quite daring and somewhat of an accomplishment to air a show like this in 2018 when viewers have literally seen it all; in normal circumstances, we'd all chuck a drama like this out the window. The pace of the drama is somewhat slow but understandable considering it's a melodrama. In that regard however, the show builds on all fronts from the relationships to the plot but it never feels like it's lagging too much. Since Ji-Hyun is bereaving and can no longer function in what used to be her normal life, the drama's pacing to depict true loss and strike emotional chords in its audience, can only be dealt with if the pacing allows such emotion to seep through, otherwise it's entirely lost to us. I can't leave out Kim Jung-Hyun whose given a performance of a lifetime, blowing everyone away with his interpretation of his character Su-Ho. 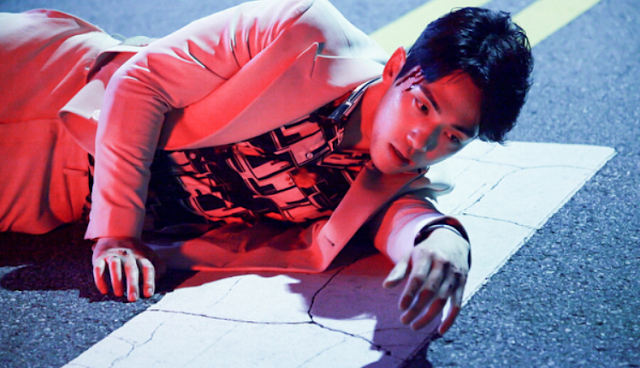 Initially on paper, Su-Ho is an aggressive and suppressing Chaebol male with a golden spoon in his mouth but Kim Jung-Hyun has delved into the reading of his character with sagacity that his portrayal of Su-Ho's pain is easily conveyed behind the hardened exterior of a man dying and extremely alone. He's not merely a character who's wealthy and suffering from a medical issue. Instead, he's complex and suppressing himself. 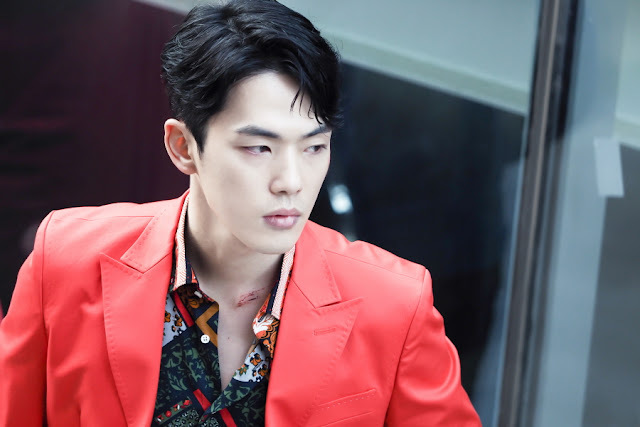 It's unfortunate that Kim Jung-Hyun is bowing out of the drama but the character of Su-Ho has literally drained the actor of all his energy both mentally and physically and might have been a role he can no longer bear since it's been a heavy weight to carry and convey. It's understandable that for his own health, he'll depart from the series but without a Su-Ho, I'm not sure where the brilliance of the show will lie. 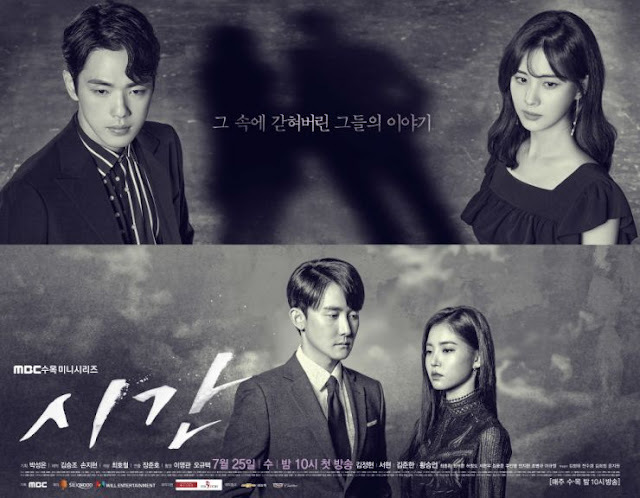 One thing's for sure is that Seohyun will have to really sell her acting to viewers now that Kim Jung-Hyun has left; she's done a fairly decent job thus far, and I have no complaints with her acting whatsoever and actually think it's impressive for an idol turned actor. 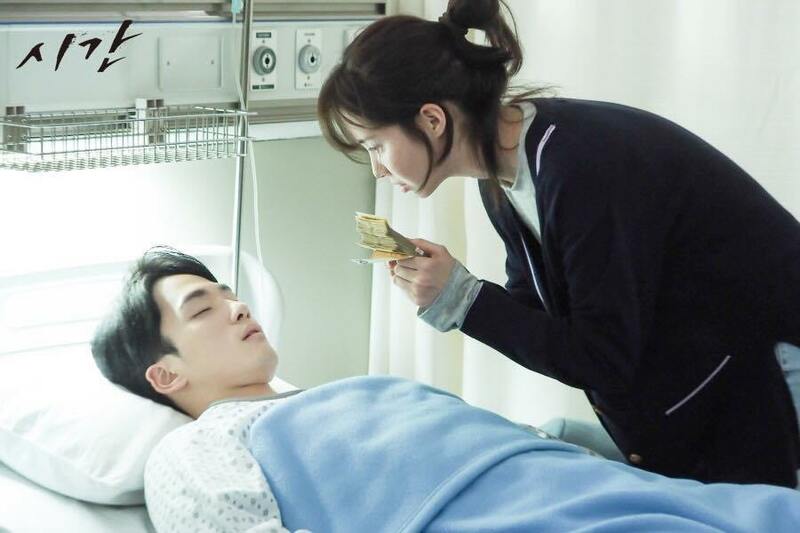 Since it's uncertain where the direction of the drama is headed now that a main actor is stepping down, and the production team has no plans of replacing Kim Jung-Hyun with another actor, it makes me wonder how the romance arch of the show will end. 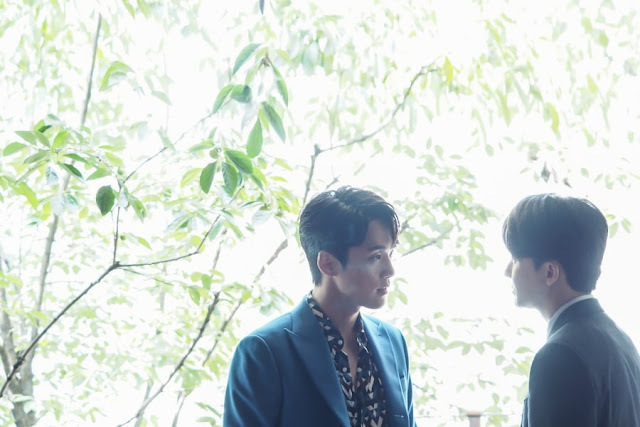 There's hints of a romance between the two central leads but my guess is, vengeance will extinguish the sparks meant to fly, and the story will proceed from there. The show has been an absolute solid for 3-4 weeks so it'll be interesting to see what will happen in terms of plot and a show devoid of Kim Jung-Hyun. If it manages to keep me invested, it'll definitely find itself on my list of K-dramas worth recommending. So far, it's been an impressively dark and humanistic melodrama worth every bit of my time. I love this drama so far. plus Time by Gaho is recently my favourite song. I listen to it all the time. also i can't wait to see kim hyun jun in another drama. I hope he will get well and return to acting as soon as possible.